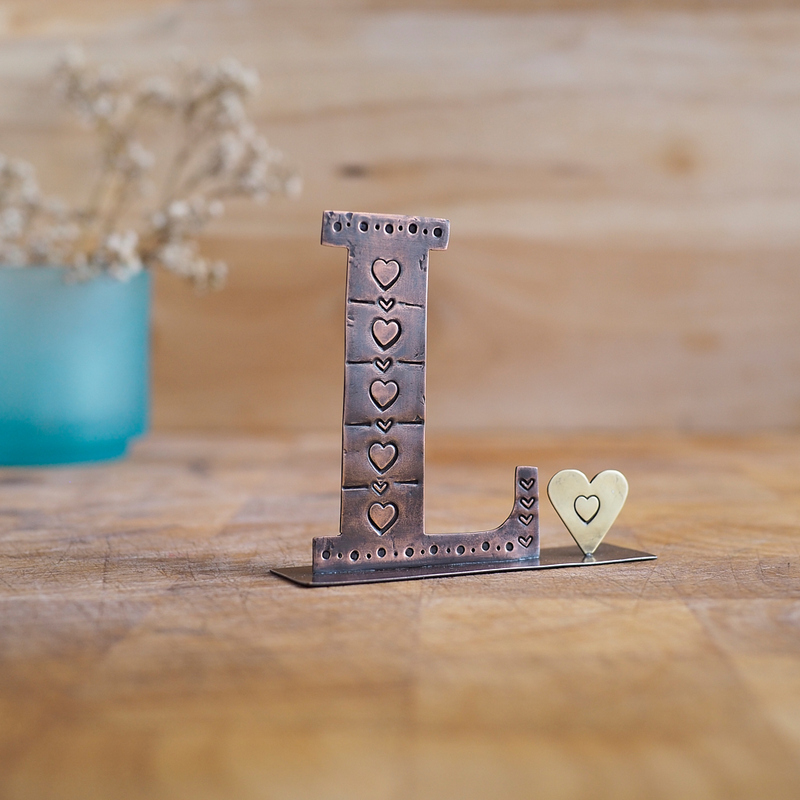 Standing at just over 7cm, this copper letter L is hand cut from a flattened copper plumbing pipe. 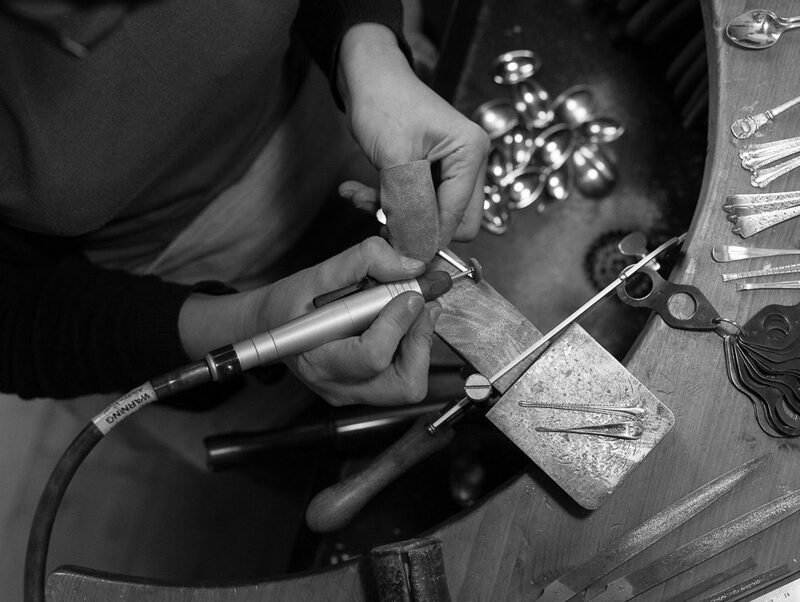 There is a little brass heart embellishment on the stand to the right side of the letter. Bought as a wee present for my youngest grandchild….too young to appreciate it at the moment, but something to treasure, I hope, when she’s older. The design is simple and, like all Evie’s work, very well made from recycled materials. I love the originality and uniqueness of Evie’s ideas. Her copper-type initials make lovely wee gifts for both children and adults.